Download and launch ZYKUroot on you PC. 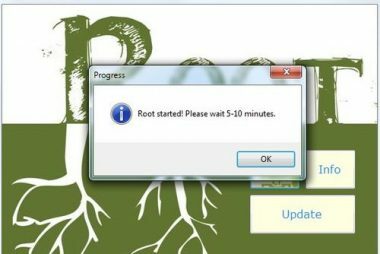 Click button Root and wait notification. Desarrollador del programa ZYKUroot – Macanto Building Sytems (LTD) 306, edificio Premier Albert Street, Victoria, Mahe, Seychelles fue fundado en 2016. 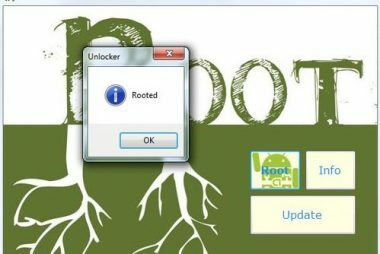 Las principales actividades de la empresa: Desarrollo de aplicaciones de Android Crea un firmware único en Android Deje comentarios y sugerencias sobre nuestros productos de software. The developer of the program ZYKUroot – company Macanto Building Sytems (LTD) 306, Premier Building Albert Street, Victoria, Mahe, Seychelles was founded in 2016. 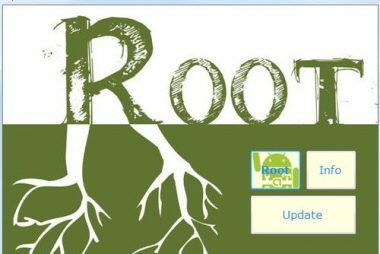 The main activities of the company: Android Application Development Create unique firmware on Android Leave feedback and suggestions about our software products. Разработчик программы ZYKUroot – компания Macanto Building Sytems (LTD) 306, Premier Building Albert Street, Victoria, Mahe, Seychelles основана в 2016 году. Основные направления деятельности компании: Разработка Android приложений Создание уникальных прошивок на Android Оставляйте отзывы и предложения о наших программных продуктах.